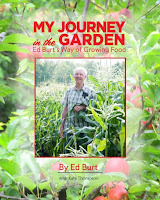 Ed Burt is a third-generation Manitoulin Island farmer who has a great passion for growing things. He is a local legend. He gets remarkable yields on a piece of land that has no great amount of topsoil and is in a wintry Zone 4B. 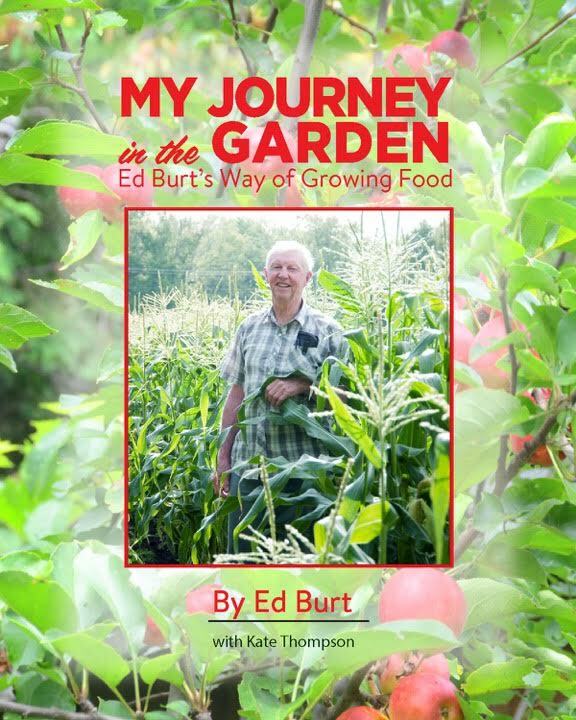 A compelling storyteller, Ed gives advice on everything from biodynamics to crop rotation, food storage to wild harvesting...and much more. 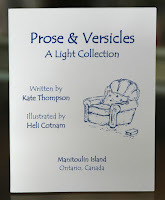 This is a little book for adults and families, engaging to hold, delightful to read. 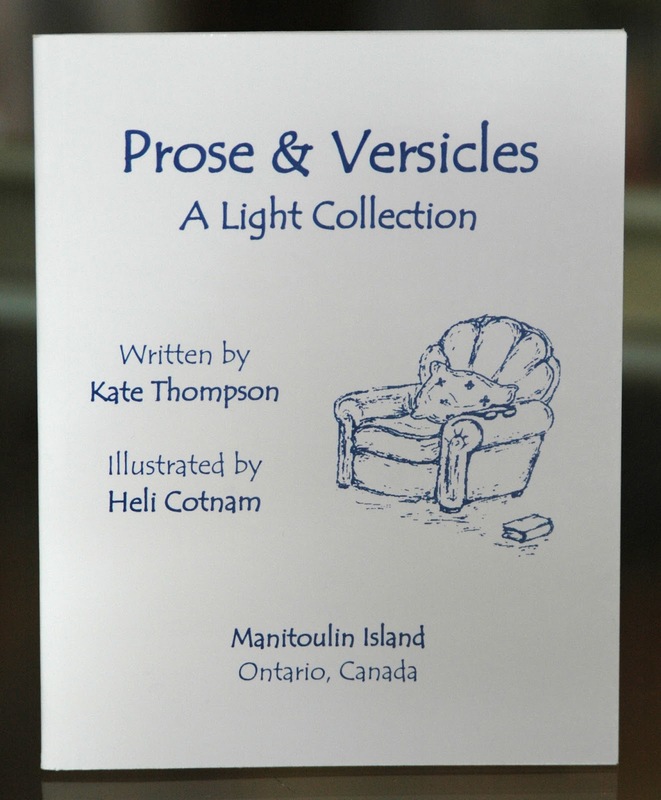 Illustrated with line drawings by local Heli Cotnam, also of Manitoulin Island, the book offers family-friendly short stories, short essays and light verse. 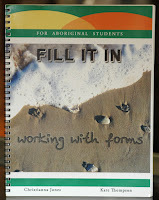 After many years working in literacy and upgrading programs, Kate and her colleague and friend, Christianna Jones, wrote this workbook to help students better understand the confusing prospect of filling out forms. The workbook explains common terms and gives guided opportunities to practice with paper-based and Internet forms for school, work and home. Purchase from Amazon (paperback or e-book) or New Harbinger Publications. It's So Hard to Love You – Staying Sane When Your Loved One is Manipulative, Needy, Dishonest, or Addicted was Kate's first book, written with her brother, psychotherapist Bill Klatte. This best-selling book offers help to people dealing with difficult relationships – with parents, children, other relatives, friends and co-workers. By reading the book and working through the exercises, you will learn to better understand your loved one, his or her problem and – most importantly – yourself.